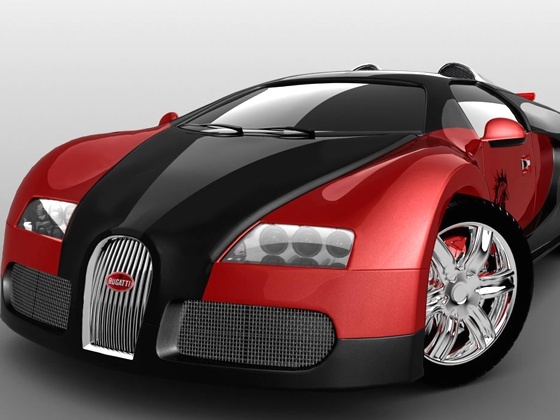 Australian cricket legend Shane Warne is a sure-shot speed lover and he owns cars like the black Lamborghini Gallardo Superleggera, the Bugatti Veyron and even a Ferrari. Warne believes his love for cars has been passed on to him by his dad. He credits his dad, for teaching him how to drive a car when he was 17. 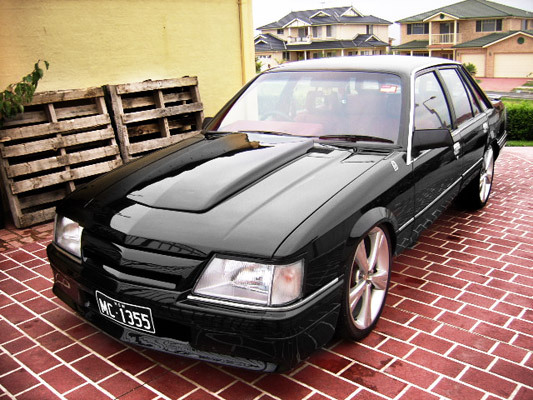 According to the reports, his dad bought Shane his first car, a Ford TC Cortina with hotted-up magnesium alloy wheels. 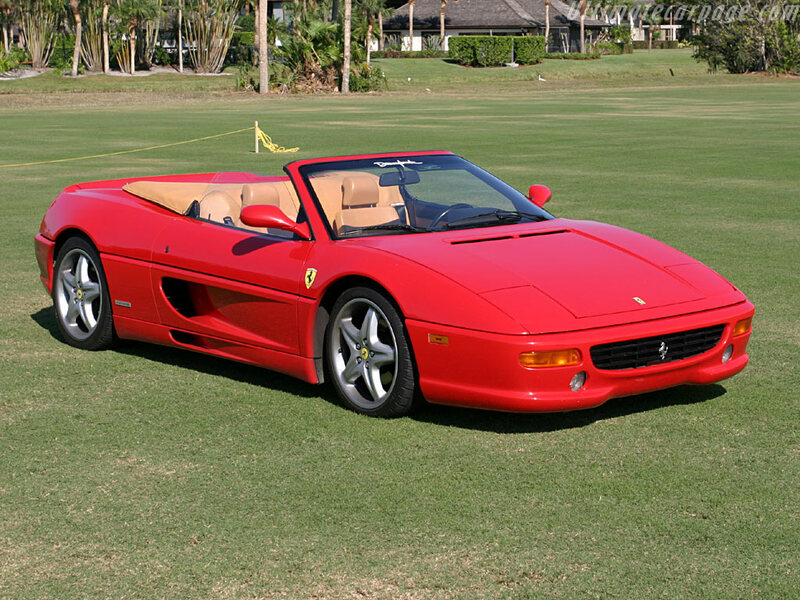 But Australian spin king's collection of luxury cars started only in 1996 when he bought a Ferrari 355 Spider. 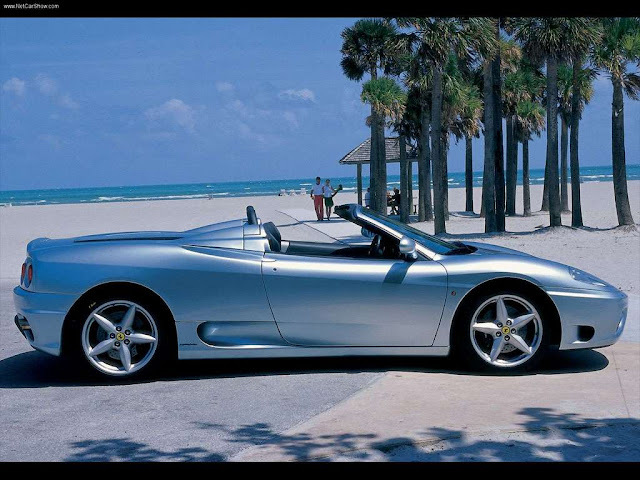 By refining every aspect of the already excellent 348, Ferrari turned it into the superb F355. Both in performance and quality, the F355 was the first Ferrari of a new generation and is one of the most popular Ferraris ever. 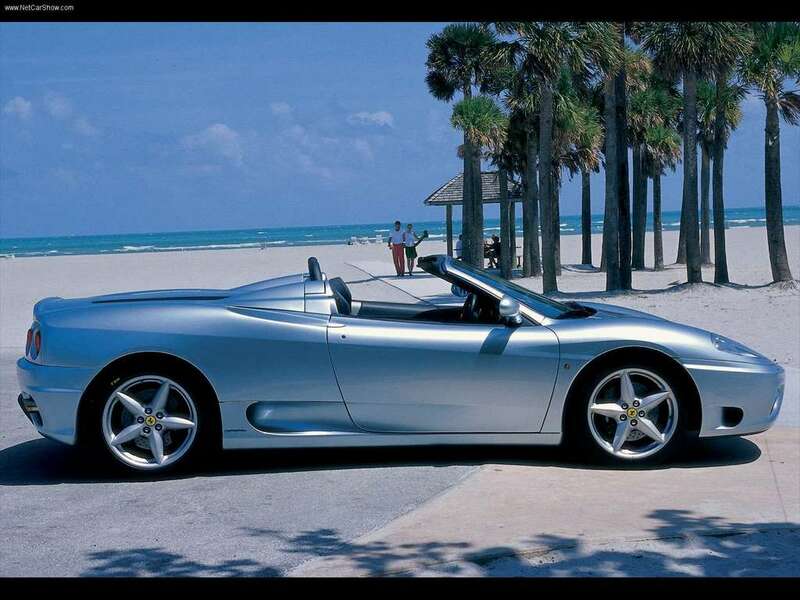 Shane then sold his F355 in the year 2001 and bought a Ferrari 360 Spider in titanium. The Ferrari 360 was introduced in 1999 and went on sale early 2001. The F360 had everything a Ferrari should be. From the looks, the air vents in the front, the rear quad tailpipes to the 3.6 litre V8 that produced 400hp, this Ferrari was still an easier car to live with. But Ferrari's were just not enough for Warne. This speed lover went on to buy a fleet of cars including two Mercedes four-wheel-drives, two BMWs, a Bugatti Veyron in the year 2008 and a Holden VK Commodore and the latest head-turning Lamborghini Gallardo Superleggera. The Gallardo Superleggera is a high-performance sports car with the fastest acceleration in its class. It needs only 3.8 seconds to go from 0 to 62 mph, giving the ultimate driving pleasure to our spin maestro. The car freak that he is, Warne also co-hosted an auto TV show in the year 2009.